Jupiter Jim graduated Phi Beta Kappa from Princeton, majoring in psychology. He designed his first website in 1996 using Netscape Navigator Gold, then Microsoft FrontPage, then Dreamweaver. He has been a CIW Certified Master Site Designer since 2003 and has been using WordPress exclusively all day, every day since January 2010. He was blessed with a passion for learning and talent for teaching. 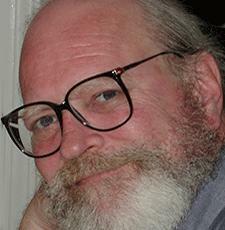 He has taught web design at the high school and community college level. 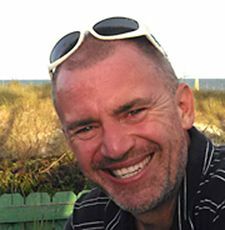 He has taught hundreds of clients how to use and easily update their WordPress websites with content, video, pictures. Click here for his blog JupiterJimsMarketingTeam.com chock full of WordPress instructional articles and video tutorials. 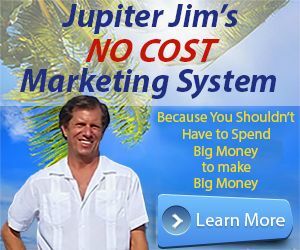 And you can click here for even more exciting information about Jupiter Jim. Mike Nichols has been programming computers since 1981. 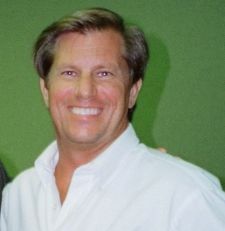 He has written major systems for several companies, including Hallmark Cards, the Litho-Krome Company, and Ballard Designs. Nichols has served in various companies as Vice President of Information Technology, Chief Software Architect, and as President and CEO. He started working with WordPress and Thesis in 2008, and has built over 200 sites, many with membership, e-store, forum, multi-site installations, accounting integration, automatic media generation, and other custom features. He has designed several Thesis Theme skins for sale. Mike is considered a WordPress and Thesis Theme expert. He specializes in small and medium-sized businesses, though he also accepts personal site projects. 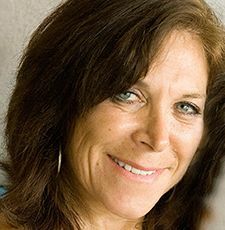 With over 30 years in marketing and graphic design, Ilene has the business acumen and the artistic skills to know the right combination to create branding that best represents your business and has you stand out from the crowd. No one marketing strategy is the answer. No one shot ad will do the trick. We look at the best way to get the word out whether though web sites, social media marketing, public relations or plain old word of mouth. Traditional forms of advertising no longer work in this digital age. We look at each situation to determine the best combination of branding and marketing to reach potential customers and get the best results. Ilene will make your small business look like a big business with logos, graphics and marketing strategies that make a statement! See more at www.IleneAdamsInc.com. Michael Lukus believes that every business owner, large or small, should have an identity that is a product of who they are—the logo, , print material, social media channels and web graphics all should capture the spirit and passion of the owner and the company that they want to bring to the public. Michael takes pride in helping you turn your intangible vision into a tangible outcome. His ideal clients are clear about their brand but are struggling to capture their vision and brand description in graphic visuals. His clients say he is able to take their words and create logos and graphics that represent both them and their company, and that he is detail oriented and patient. His collaboration and guidance during the creative process allows business owners to have logos and designs that inspire them. If you are clear on your vision, are ready and willing to collaborate in the creative process and know that it’s time to invest in yourself and your company to create a visual brand then go to mglcreatives.com and get connected to Michael NOW!